Our WINMAR® professionals are highly trained in the process of mould removal. To properly remove and remediate mould our technicians first seal off the contaminated area(s) to prevent the mould from spreading then remove all heavily affected materials and clean the surrounding area with specialized anti-microbial chemicals and agents. During this process, we also run specialized equipment to clean any mould spores in the air. This is an important step because often mould can be removed off surfaces but remains in the air. It is imperative that once you determine there is mould in your home or business, mould removal is completed by the professionals at WINMAR®. 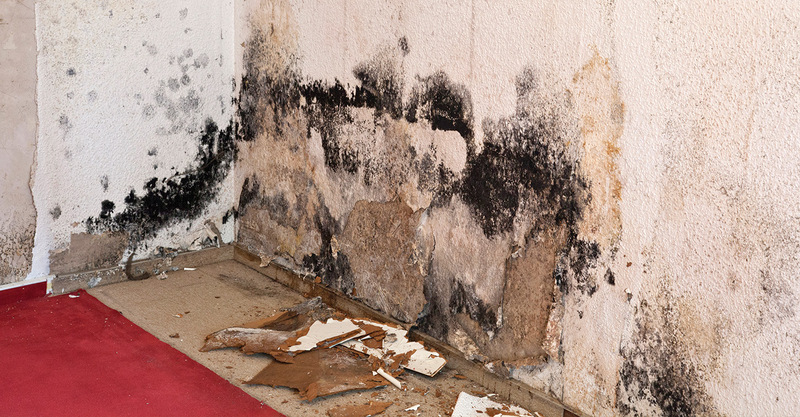 Improper mould removal and remediation in the process of cleaning mould can increase the level of its existence in your home or business and expedite the harmful growth. Instead of saving your property and your health and those around you, improper mould removal could be the reason for cross contamination and further damage to your property and family or occupant health.